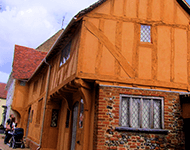 Advice from a local Chartered Surveyor covering Stowmarket and the surrounding areas. We are a practice of chartered surveyors covering Stowmarket, Needham Market, Combs Ford, Stowupland, Old Newton and the surrounding area, helping clients with both residential survey and commercial property issues. Please telephone the team to discuss our services or your property requirements. Chartered surveyors covering Stowmarket, Needham Market, Combs Ford, Stowupland, Old Newton and the surrounding areas. 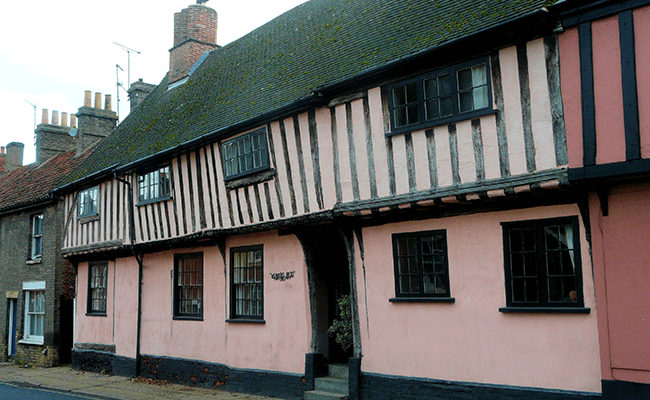 Read our latest monthly property newsletter for news, information and building surveying advice from our network of property surveyors including our Stowmarket Chartered Surveyors and property valuation consultants.